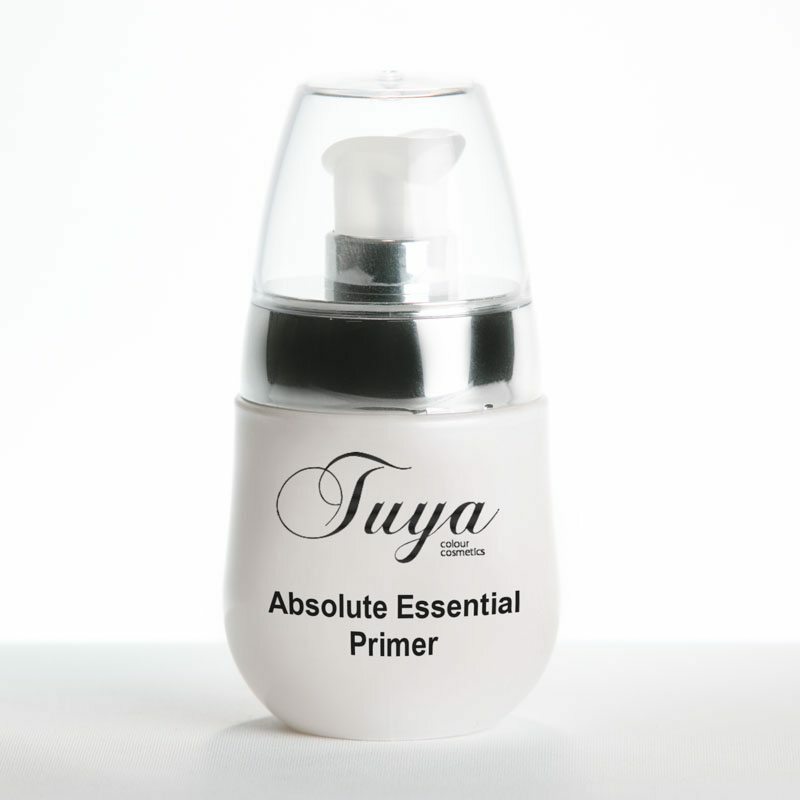 This is an excellent 100% natural pre foundation primer with moisturising benefits. Formulated with Essential Oils and Vitamins to vitalise, moisturise and protect skin. 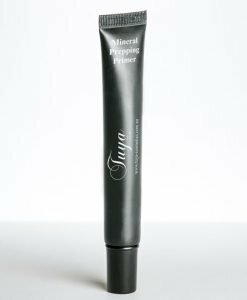 Versatile primer effects can be achieved for a matte to a glowing moist finish. 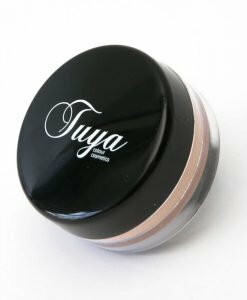 Application Techniques: Apply to clean skin – If a matte finish is desired allow primer to dry and then apply mineral powder foundation. For a moist liquid effect apply mineral powder foundation before primer dries.